McDonald's has It's Own Karipap ah?! 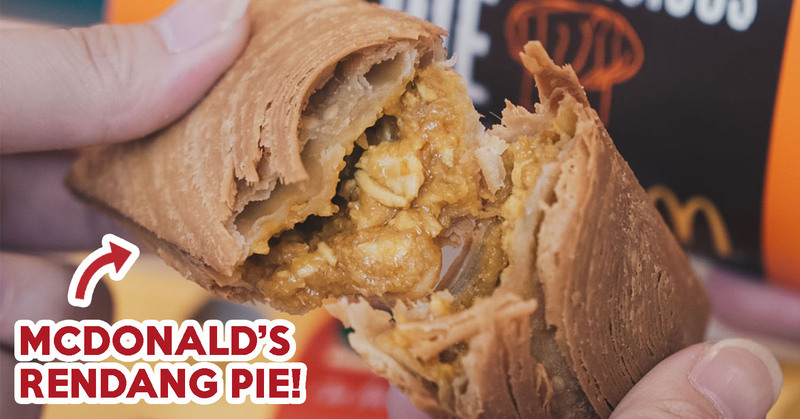 McDonald’s Malaysia just came up with a new flavour for its pie, the CHICKEN RENDANG PIE!!! What a heaven for my mouth! This Chicken Rendang Pie would be loveeeed by savoury food lovers like me (OM NOM NOM NOM). 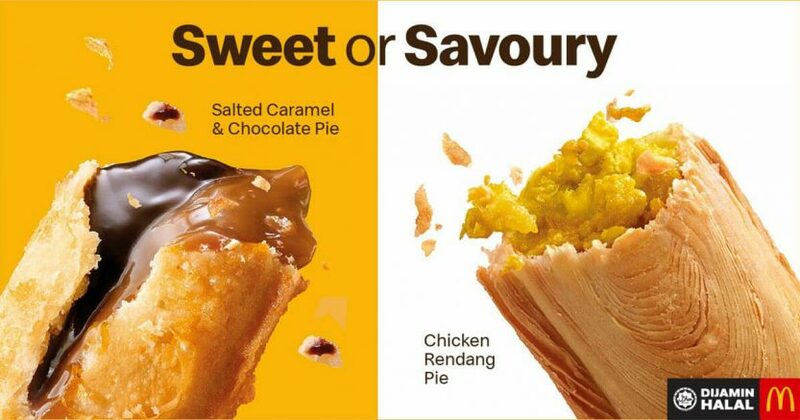 For people who prefer food that is sweet, McDonald’s decided to bring back their salted caramel and chocolate pie! 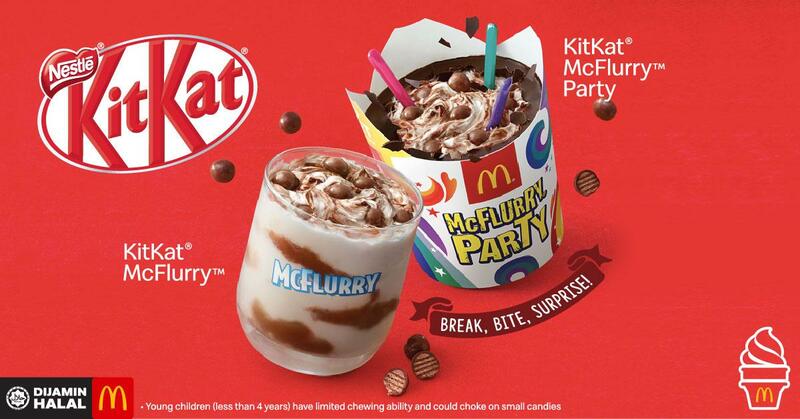 Another good news is that McDonald’s is going to bring back their KitKat McFlurry! Well, say goodbye to diet! (…Again).